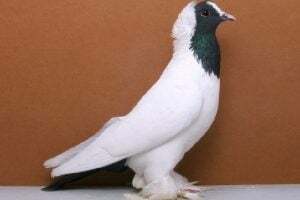 Lucerne Shield – also known by names: Bouclier Lucernois, Luzerner Schildtaube, Lucernese Scudato, Люцернский щитковый – are varieties derived from Lucerne (Switzerland), which began to be bred in the 20th century, and also believed to be the result of marriage cross between the Swiss race and the Owl race. 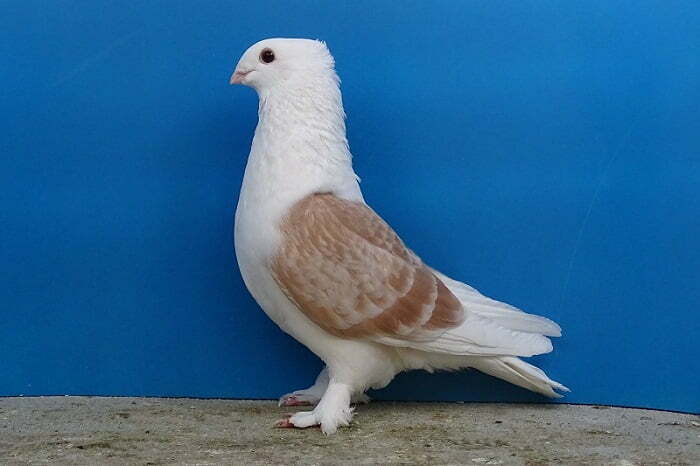 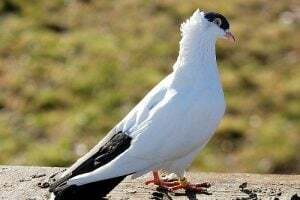 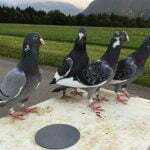 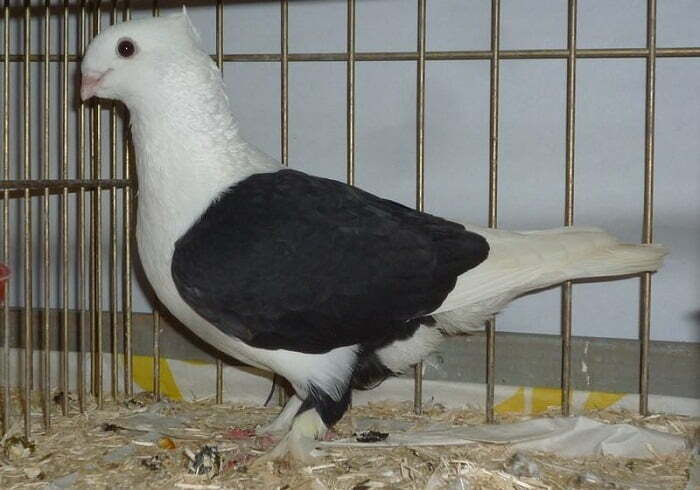 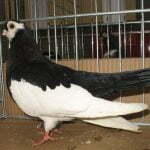 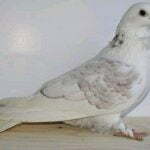 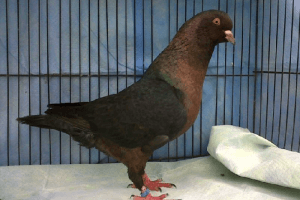 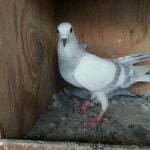 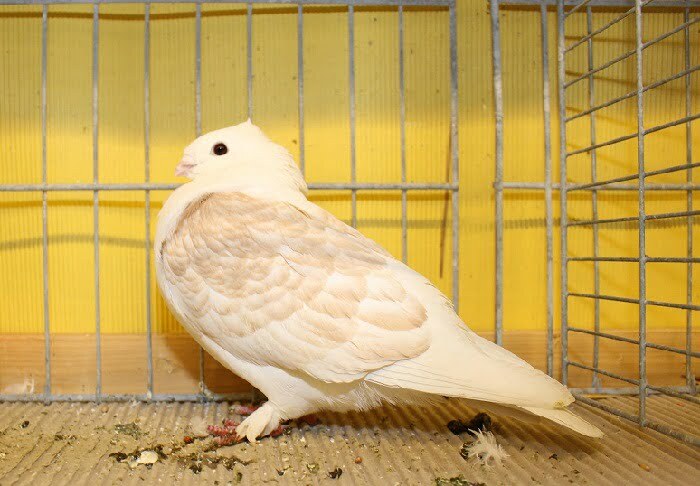 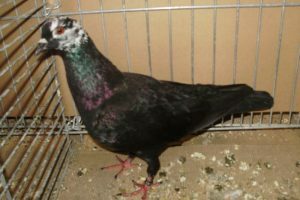 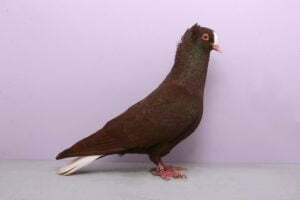 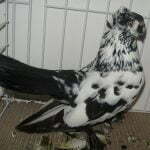 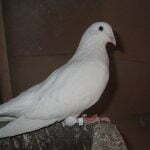 Varieties belonging to this type of swiss colour pigeons include very popular in their home country, as well as in several other countries in Europe. 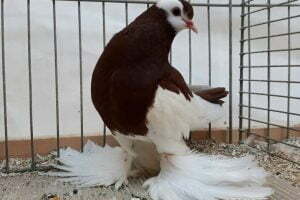 This variety is known to fly very well, but the beauty of its appearance more often get attention.